Mortgaging a property is a cumbersome task. This process becomes more testing if a person is required to do all required calculations manually. Not only the arriving upon the correct mortgage value, but there also are several other aspects related to mortgaging that need a readymade solution. Therefore, the use of technology in this process has become quite rampant. Right from searching a suitable property to set the mortgage limit, everything has become a matter of few clicks, all thanks to several calculators and apps! Let’s find out how these technology-driven solutions have taken the pain out of the process of the mortgage. In the past, newspapers were the only solution for finding the interested owners ready to put the property on the mortgage. But, with the advent of property listing sites, the search for property available on the mortgage has become quite easier. There are alerts sent to the mobiles and desktops from these websites. The properties are listed area wise too, for the convenience of the property searchers. Everything is being done on the backend of the tool. The user is bothered only about the final values and that is exactly what is provided by the property valuation calculators. A very few inputs such as property size, location, condition, etc are required by the user, and the correct mortgage value emerges in no time. With the intervention of technology, one can even find the expenses of hiring help for availing property on a mortgage. The whole process of mortgaging requires paperwork executives, the team of surveyors, lawyers etc. All these people render services at certain cost. Thus, the calculators provide the collective cost of getting assistance to buy or mortgage. Liquidating property by going for mortgage demands property owners to pay the regularly certain amount on a monthly basis. This repayment value needs to be known upfront and in a completely confusion-free manner. Technologically advanced calculators have feature for finding monthly mortgage cost too. This helps the mortgage getter be prepared in advance. Rental income is also one of the prime indicators of the value of the property. 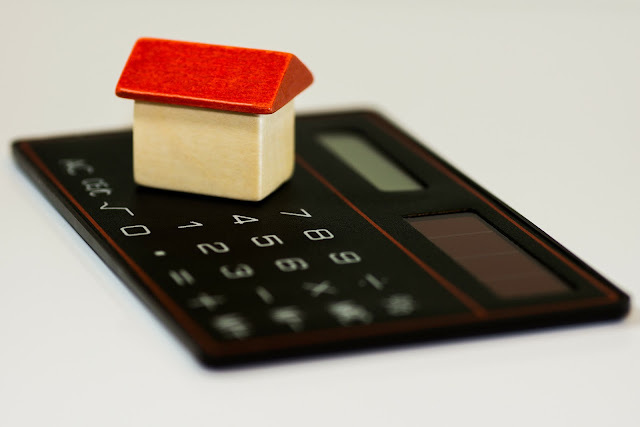 There are loan calculators made available for the people who need assistance in finding the value of the mortgage, basis the rental income rate applicable to the asset. This helps to find the correct option in an error-free manner. In addition to finding different important values, one can seek the assistance of virtual site visit operators. These VR apps give a detailed tour of the property to the interested buyer/lender. It helps a lot when a person needs visiting more than one site. All efforts can be directed to visiting one property that looks most appealing or the most suitable to the requirements, once every option is toured virtually. Thus, all guesswork and errors have practically vanished from the process of mortgage due to the good work was done by lots of free mortgage calculators from Propillo and other such innovations made in the direction of improving the scenario of real estate.